Pride is a below-the-radar UK film exploring an interesting period in the 1980s: A group of London gay activists, in an unusual display of solidarity, supported miners on strike in small Welsh town by collecting donations and organising the “Pits and Perverts” fundraising concert (talk about reality being stranger than fiction). “Lesbians and Gays Support the Miners” (LGSM) felt a kinship with the miners, who were also a marginalised minority facing public humiliation and police violence. Director Matthew Warchus and writer Stephen Beresford emphasised the dichotomy through comedy (expectedly, some of miners were homophobic and befriending “the gays” seemed ridiculous to them), resulting in a lighthearted atmosphere, which has greater general appeal. 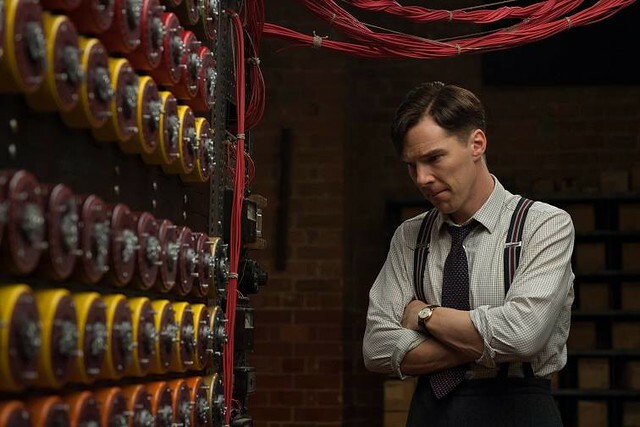 The Imitation Game is an important film because more people, other than historians and WWII enthusiasts, will learn about Alan Turing and understand his immeasurable contributions that led to the defeat of Nazi Germany. Turing’s invention of the machine that cracked the German’s Enigma code not only cut the war short, thereby saving millions of lives, but also laid the foundation for modern computing. In fact, we have Turing to thank for many of the conveniences we enjoy as a result of technological advances. Once in a long while, a film comes along that completely blows me away, and I am reminded why I love cinema. Birdman was one of those moments, when what’s on screen echoed life in a way that transcended definition. Yes, the uninterrupted one-shot scenes that lasted more than 10 minutes each were impressive from a technical and logistical standpoint (in fact, the whole film was made to look as if it was done in a single shot – brilliant work by cinematographer Emmanuel Lubezki! ), but for me, it was the performances that took my breath away. Directed by Korean enfant terrible Bong Joon Ho (“The Host”, “Mother”), Snowpiercer is imaginative science fiction film was adapted from a French graphic novel, “Le Transperceneige”. 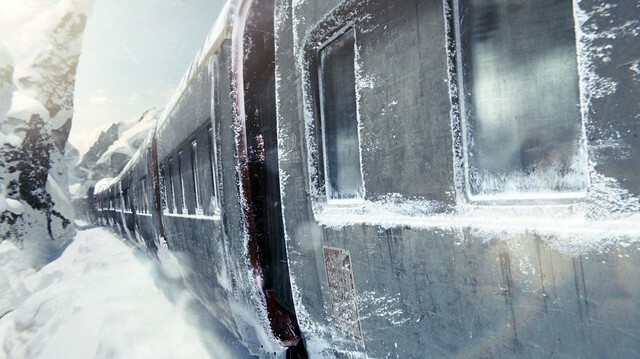 Set in a future where mankind has inadvertently turned Earth into a frozen wasteland (the result of the botched plan to counter global warming by releasing a cooling agent into the atmosphere), and a high speed train carried survivors on an endless loop around the world. 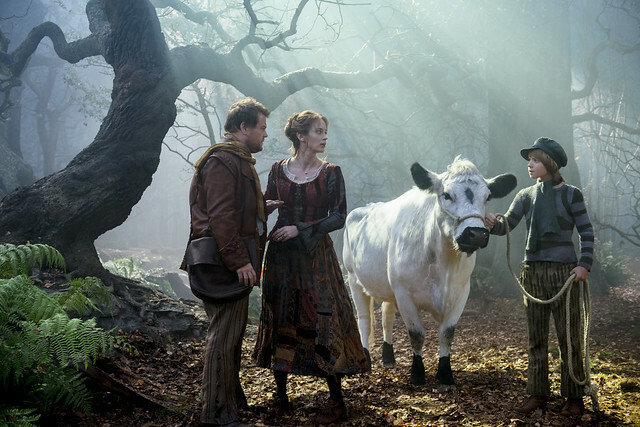 To say I have been anticipating this film adaption of the Broadway musical “Into The Woods” would be an giant understatement. Since the first time I saw an excerpt of “Into The Woods” on TV during the 1988 Tony Awards, I was hooked. The incredible score by Stephen Sondheim, loaded with innovative chords and unconventional melodies, took my breath away, and I was utterly entranced by the refreshing, original story. I’m glad that the film stayed true to both these aspects. The tale centred on a baker (James Corden) and his wife (Emily Blunt), and weaved in familiar fairytales – “Jack (Daniel Huttlestone) and the Beanstalk”, “Little Red Riding Hood” (Lilla Crawford), “Rapunzel” (Mackenzie Mauzy), “Cinderella” (Anna Kendrick). I contemplated for a grand total of 12 hours if I should be blogging about this movie. 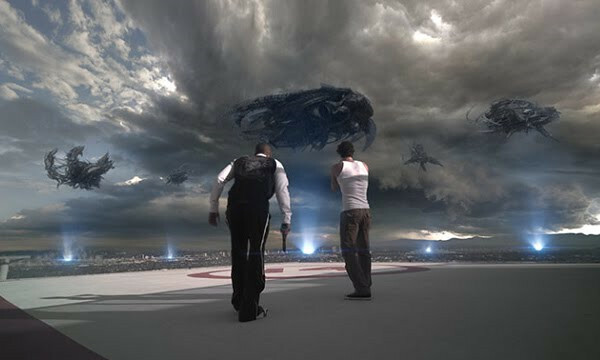 The sci-fi fanatic in me caved in to my more critical side, so excuse me if the piece seems somewhat incoherent to your own experience watching Skyline, the latest B-grade movie with a “modest” budget of 10 million bucks. Harry Potter’s 7th installment, The Deathly Hallows, hit the cinemas in Singapore yesterday afternoon. Fans of Potter throughout the tiny island, I am sure, rejoiced in unison as the Boy Who Lived once again graced the silver screen. But not me. Why? Because I am stuck here in Hong Kong. And to rub salt to my wound, the first part of the epic finale will only show here on 16 December, almost one whole month from today. Injustice, this was. So spare me of any spoilers while I wallow in misery watching the trailers instead. The Day After Tomorrow. I remember now why I love it so much. It was in 2004 when I first caught the movie in cinema. I had always been a fan of the natural disaster movie genre (is there a term for this? 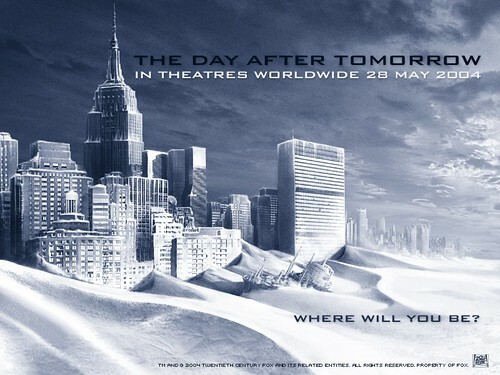 ), and The Day After Tomorrow (TDAT) definitely tops the list for me, with The Independence Day running a close second. Over the years I have been watching the movie again and again, and every single time, I loved it. Call me a loyal fan, call me a fanatic, but with this movie the producers put together the perfect concoction of what a GREAT movie should be made of. Why do I love it so? You know how certain movies have the magic of entertaining you, uplifting your spirit and make you feel good about life? That happened to me recently with Step Up 3D, a movie about a tight-knit group of New York City street dancers and their trials leading up the Olympic of street dance, the World Jam. 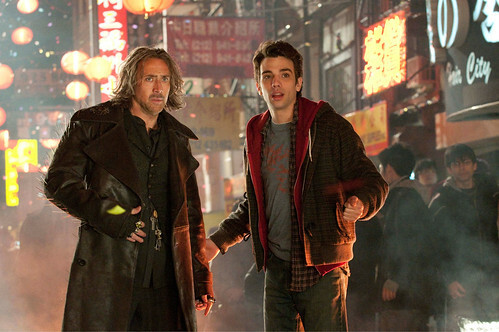 Various thoughts of unrelated randomness popped into mind as I watched the somewhat unglorified Disney latest flick that was The Sorcerer’s Apprentice. #1 – That sorcerers are humans with the ability to use 90% of the brain instead of 10% like you and I could. That sorcery is part magic, part science. That’s kinda scary because by that definition, Albert Einstein is just a sorcerer and not a genius as we were told. Are we that gullible? What else has history been cheating us on? #2 – For someone who wants to take over the world by creating an army of the dead, Morgana le Fay was surprisingly easy to kill. You would think they will at least have a showdown of epic proportion. The movie wouldn’t be totally out of place if sequenced as part of “Scary Movie (insert the number of next number here)”. Maybe the show was meant to be dorky instead of scary. #3 – The hero of the movie, a somewhat reluctant Dave Stutler who rises from zero to hero was somewhat believable (apparently he always had geeky roles? ), but the heroine was a total flake. I was known to laugh at the silliest thing but her punch lines invoked less than a giggle from me. #4 – New York is beautiful, no doubt about it. Empire State Building, Chinatown, Battery Park… I am ashamed that my blog entries on my April trip is still incomplete. #5 – It is okay to be a total nerd. In fact it is kinda cool. I have always known that, coz I am nerdy in my own way. Now I can start to think I am cool, too. It troubled me somewhat that I have been spelling “sorcerer” as “soccerer” for years. Perhaps among the various ailments that I have, the inability to spell is one of them. I think that’s called… dyslesix? Dyslecis?